Let’s face it -- spreadsheets are not automation. They can help with some calculation, but they can cause more headaches than they solve. To achieve organizational goals, you need financial budgeting and planning that’s effective, collaborative, and strategic, but many organizations don’t have the solution to work that way; instead, they’re trapped by time-consuming, error-prone, unsecured spreadsheets. The general rule is that if you have been using a spreadsheet for more than a year there is a 100% chance that there is an error in it somewhere. So why do so many organizations continue to use them? 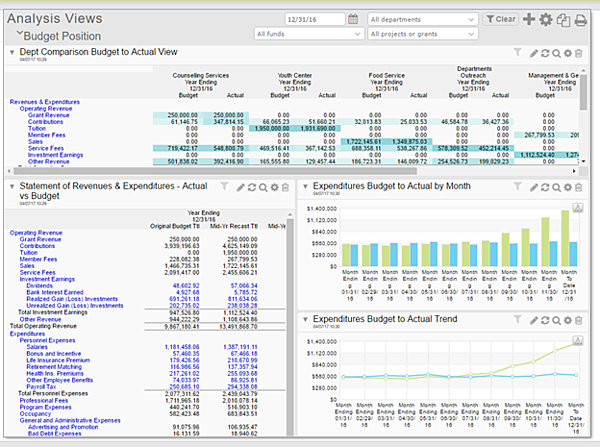 Maybe it’s time to look at real budgeting and planning tools that are easy-to-use, powerful, and built for smaller businesses and organizations. Imagine a budgeting world where you have control; where everyone works on the same current version; and where all changes are tracked. Think about the time savings that could be realized with collaboration and secure access to detailed information by all managers and department heads involved in the planning process. 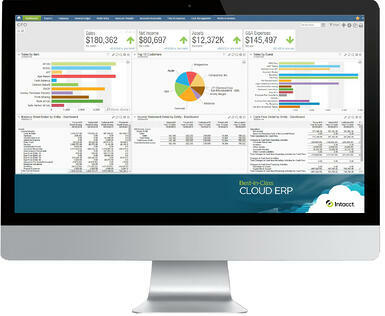 Imagine a dashboard that gives you all the critical information you need at a glance. These systems are available. They’re not that complicated, and they can easily pay for themselves within one budgeting cycle. Say goodbye to outdated and dangerous spreadsheet budgets and plans and move to a smarter way to budget. Freeing ourselves and our managers from the time-consuming tasks associated with spreadsheet budgets to focus on the more important strategic planning and management decisions may be the smartest decision we make. Want to learn more about getting a business management software system or have comments? Contact Asyma Solutions Ltd today. 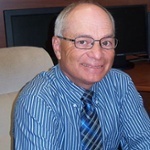 Keith is the co-founder and president of Asyma Solutions Ltd. Keith practiced with a public accounting firm for over 25 years where he developed an extensive knowledge of effective management processes and system design. Since then Keith has focused on consulting in business analysis, system design/analysis, training, implementation, software installation and project management.